LED Screen Hire London | LED Wall NEC Show | Led Dance Floor UK Asian wedding DJs including Indian Wedding, Top Bhangra Dj Sukh from London. Premium Service Providers for Traditional & Modern Indian Bollywood Weddings as well as British Events in UK. 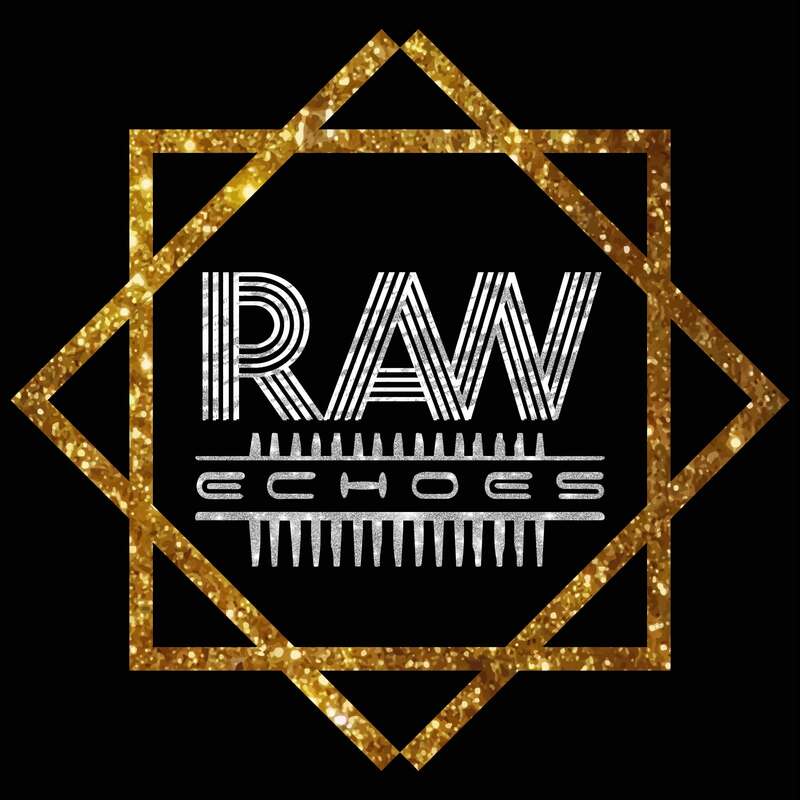 Here at Raw Echoes we are able to offer a range of leading edge LED Screen Hire, Led visual display technology that will create the most unique Visual Entertainment you will ever experience. We have a reputation for providing some of the most innovative and inspiring visual displays you will ever see on a Led Screen hire, any one of which could be present at your wedding or corporate event. From LED screen hire for indoor or outdoor events, through to video walls and vision cloth to transform any venue, our team of highly skilled technicians will install and dismantle the leading edge visual/Video screen equipment at your chosen venue to ensure that your occasion is something that will always be remembered. 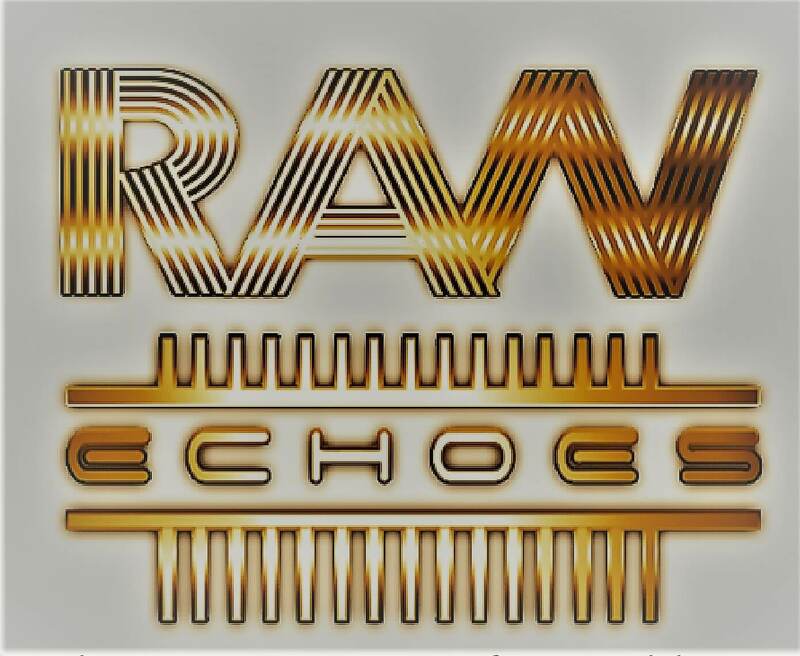 Renowned for audio visual display technology Raw Echoes Video Team can provide anything from Giant Led screens for hire with or without our Roadshow, LED video walls, vision blocks, Led bars, plasma screens to Short throw rear projections screens if required we can also provide LED video curtains. 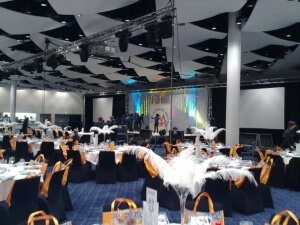 All the audio visual units will be installed and dismantled at your chosen venue by our trained and qualified technicians.Also can arrange custom size stage sets with a led dance floor. Using only the advanced technology all of our audio visual equipment can be connected to laptops/ DVD/Blu Ray players or direct from your videoman camera to create the perfect audio visual display. Our audio visual disc jockeys will monitor what is being projected using our audio visual control equipment and will entertain your guest with extravagant effects throughout the function. Led Screen with Truss Stand ready to use with laptops/Multi Media input Per Day Including Set Up. Please note 50% deposit will be required to confirm our services and balance to be cleared by midday on function date or before set up. 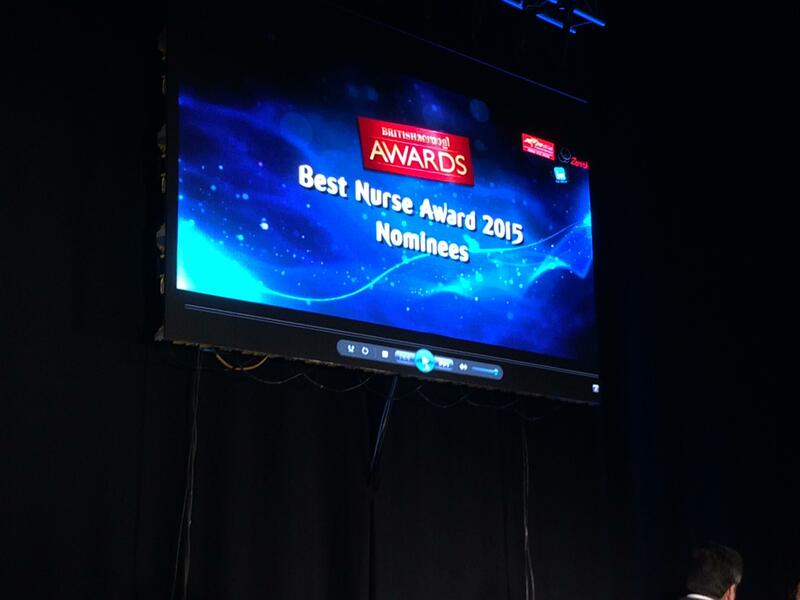 Book Your Event LED Screen Services!